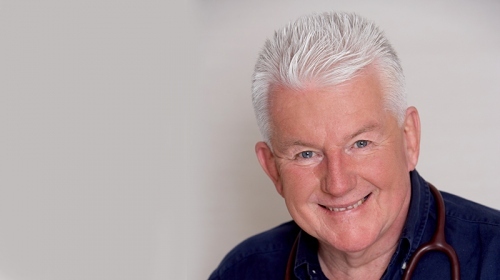 Dr John D’Arcy O’Donnell AM is Australia’s original television doctor. 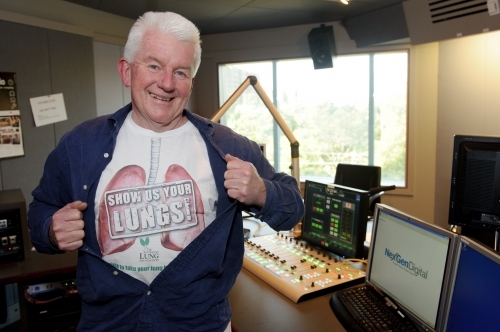 He is positioned as the ‘most trusted and well-loved oracle of family medicine’ on Australian television has been earned over more than 30 years on our screens. A mind so full of knowledge combined with a genuine passion for a good old yarn means Dr John is never one to sit still. He studied medicine at The University of Sydney and has practiced far afield. In 1975 he worked as a doctor at The Holy Family Hospital at Qui Nhon in Vietnam where he and his wife, Wendy were evacuated just before the fall of Saigon. He gained the Diploma of Obstetrics in the UK from the Royal College of Obstetricians and practiced on the Isle of Wight. John’s interest in medicine in developing countries saw him spend three years in general practice at Goroka in the highlands of PNG where he established its first private medical practice, providing quality medicine for all the region, both indigenous and expat. He finally settled, as a family physician, in Sydney where he could see the community benefit of combining evidenced based medicine with a media presence. Dr John began as a producer and presenter for Seven News and was the first medical practitioner appointed to an Australian newsroom. Dr John became a household face and name in his role as a presenter on the top-rating science series Beyond 2000. He is a sought-after keynote speaker and regularly presents at Australian and International forums, which seek to promote good health awareness and sound public health policy. In 2016, Dr John was included in the Queen’s Birthday Honours List for significant service to community health and education through a range of broadcast media roles, and to medicine as a general practitioner. There is no slowing down for this medical media veteran. Dr John and his wife Wendy have four children, he loves sailing, good books and great Aussie tucker.